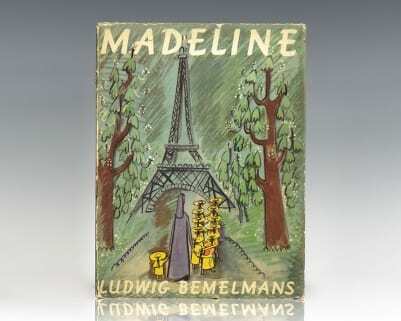 Madeline joined the company of story immortals in 1939, when Bemelmans introduced the lion-hearted French child to the world. 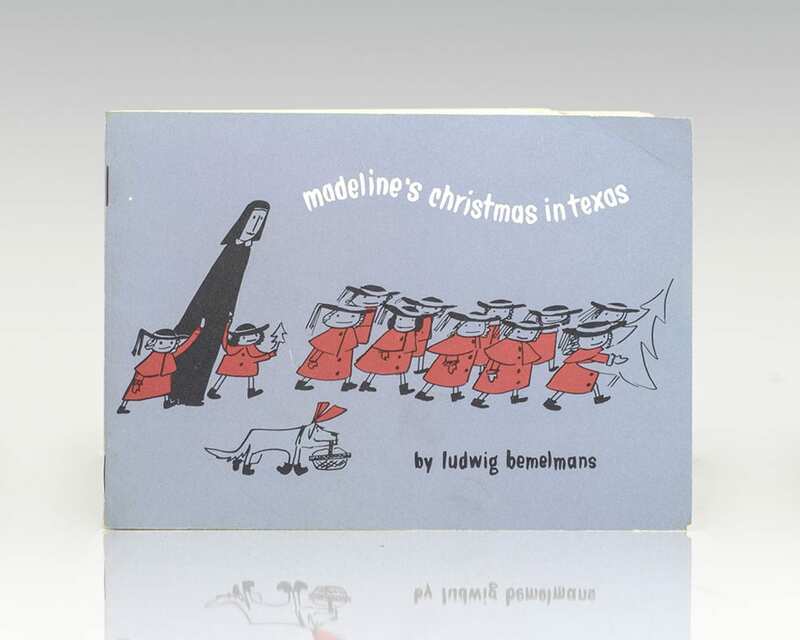 Madeline's Christmas in Texas shares the qualities of the other Madeline classics with uniquely charming big Texan settings, madcap action, fanciful and wacky rhyme and, of course, the incomparable Madeline herself. New York: Epstein & Carroll, 1961. First edition of this modern classic. 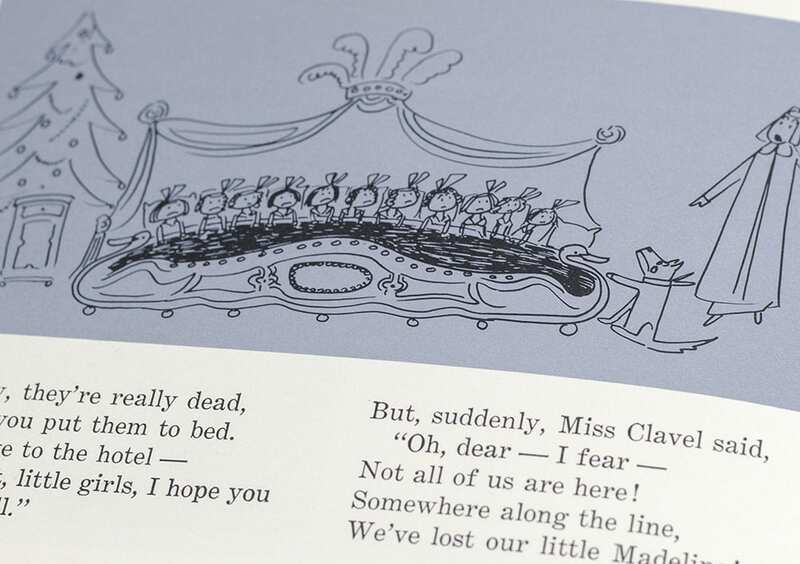 Octavo, original blue cloth, cartographic endpapers, illustrated by Jules Feiffer. Signed by both Norton Juster and illustrator, Jules Feiffer on the half-title page. 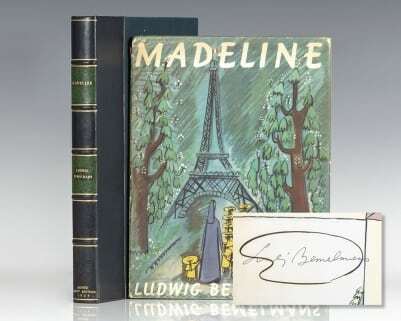 Fine in a near fine price-clipped first issue dust jacket which has had some expert restoration. Nic Leodhas, Sorche; Illustrated by Nonny Hogrogian. New York: Holt, Rinehart and Winston, 1965. 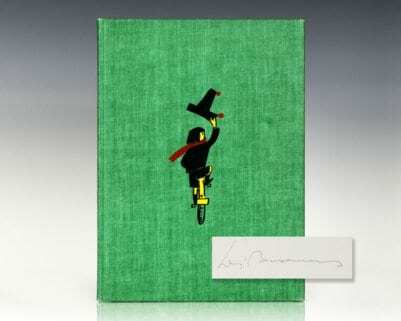 First edition of Always Room For One More, winner of the 1966 Caldecott Medal. Oblong quarto, original cloth. Signed by the illustrator Nonny Hogrogian on the title page. Fine in a near fine dust jacket with light rubbing. Walt Kelly Pogo Strips Original Drawings. Original pen and ink and Wash Drawings by Walt Kelly. Four panel Pogo Strips from 1956. Each approximately 16.5 inches by 5 inches. Slightly toned, together in one matte. Each is signed on the image, each also inscribed below the image at right and one of these also signed by Walt Kelly. Matted and framed. The complete piece measures 19.5 inches by 24.5 inches.